ColorID Distribution is your one stop distributor for all peripherals needed to supply any complete ID security solution: Employee IDs, Point of Sale, Time & Attendance, Visitor Management, or Access Control. We offer a full line of auxiliary hardware needed to create the perfect solution for your customers. ColorID Distribution offers five exceptional ID Cameras. 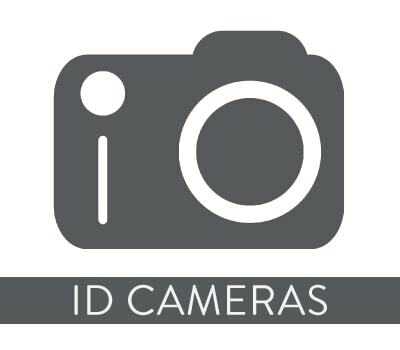 Our cameras are TWAIN compliant and will work with almost every ID application: Visitor Management Software, Access Control Software, and ID Printing Software. We offer solutions from a simple web cam up to professional series cameras. We inventory a large stock of camera accessories like tripods, backdrops, and lighting. Looking for a reader to check in visitors, track products, or check in employees? Take advantage of ColorID’s full line of barcode readers. Regardless of your current barcode need, let ColorID assist you in identifying the ideal reader for your next project. Need to capture information from an ID, driver’s license, business card or passport? ColorID Distribution has a complete portfolio of ID card scanners. We offer optical character recognition and barcode scanners specifically designed to help you quickly and accurately capture information from any type of ID. 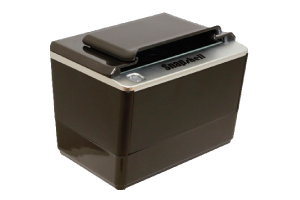 These ID scanners will populate data into existing Visitor Management, Access Control, and Identification software programs. ColorID is a proud supplier of Topaz Signature Capture Pads. 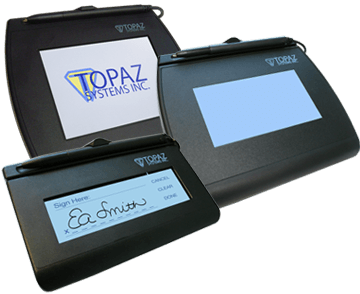 Topaz signature pads allow electronic capture of signatures at the highest quality possible. 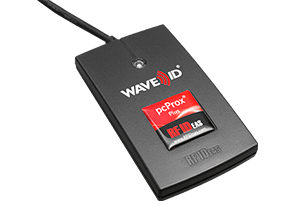 These devices are perfect for any desktop application or for mobile applications. Topaz signature systems allow you to capture, bind and authenticate signatures in digital documents. Enter product manufacturer if known.